The very first Jaguar Sports Utility Vehicle, the 2017 Jaguar F-PACE combines luxury, sporty performance handling, and everyday practicality. Inspired by the F-TYPE, the F-PACE shows off its sports car DNA with dramatic hood bulges and pronounced rear haunches providing a head turning road presence. The F-PACE is available in diesel and gasoline engines, providing refinement, high performance, and efficiency. Choose between (3) engines; 180 hp 4 Cyl. Diesel, a 340 hp V6 or a 380hp V6 available on the impressive R-Sport. Combined with an 8-speed-ZF automatic transmission and Jaguar’s advanced intensive aluminum architecture the F-PACE delivers performance and efficiency offering an estimated 26 City/33 Hwy MPG*. Inside, Jaguar F-PACE is packed with the advanced technology to make your ride smart, comfortable and safe including Jaguar InControl Touch Pro, Head-Up Display, Adaptive Cruise Control with Queue Assist, Lane Keep Assist, Traffic Sign Recognition, Blind Spot Monitoring with Closing Vehicle Sensing and more. The new F-PACE drivers in South Florida FL are thrilled with their new F-PACE, inquire with us on the right and find out which Jaguar F-PACE fits your lifestyle! Our clients say they like the versatility of Jaguar F-PACE. Whether you are traveling the highway, on the way to yoga class or headed to the beach for some fun in the sun the Jaguar F-Pace fits gets you there in style. The F-PACE offers tons of space for a growing family boasting 33. 5 cu. ft in comparison the Lexus RX 350 with just 18.4 cu ft. F-PACE also features 40:20:40 seat configuration, a low loading height and a clever reversible loadspace floor that can be transferred instantly during Florida’s rainy season or a muddy soccer practice. Jaguar F-PACE also features a host of standard and optional safety features including Blind Spot Monitor and Reverse Traffic Detection. Blind Spot Monitor helps keep passenger’s safe by alerting the driver of obstacles or vehicles on the side or behind F-PACE while in motion. Reverse Traffic Detection alerts the driver during back up maneuvers of moving vehicles via the touchscreen. 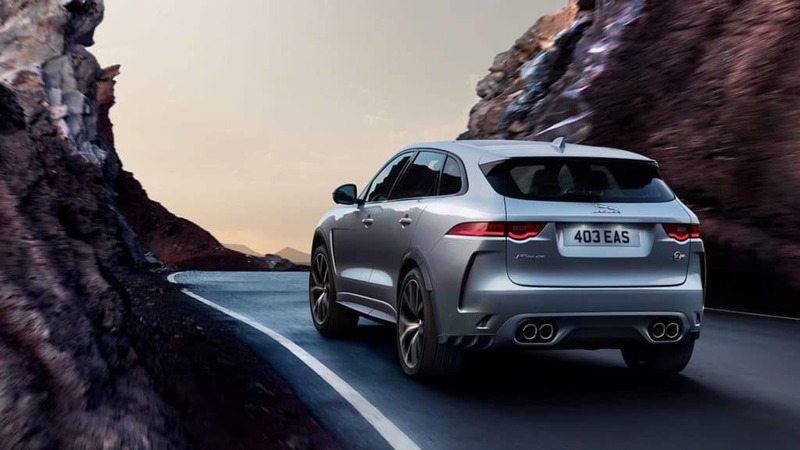 For more information about the Jaguar F-PACE in West Palm Beach, from Boca Ration, Delary Beach, Jupiter or Stuart, Florida call Jaguar Palm Beach at (561) 659-6206 or contact us here. 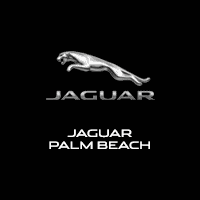 Jaguar Palm Beach is conviently located in downtown West Palm Beach at the corner of Dixie Highway and Okeechobee Blvd. 915 S Dixie Hwy, West Palm Beach, FL 33401.